Letting Agents in St Albans, Let Me Properties, was founded in 2008 by Gregory Moulton. 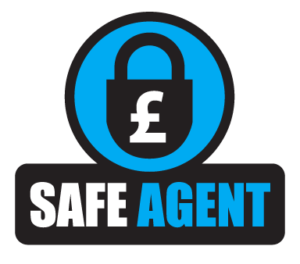 As one of the last few remaining owner-run independent lettings agents in St Albans, we take great pride in delivering a service that is second to none. At Let Me Properties letting agents in St Albans we strive to make renting your property easier for you. Therefore if you are a landlord with a property to let or a tenant looking to rent your next home. We are here to help make the process as stress-free as possible. Letting agents in St Albans Let Me Properties know that communication is one of the most important aspects of providing a great service. We excel at keeping everyone in the loop at all times so you are never left wondering what is going on. As top letting agents in St Albans, we always go the extra mile for our landlords and tenants. As a result, we deliver a premium service to all whilst keeping costs low for all. 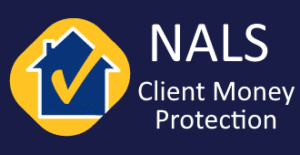 Our team has delivered letting agents services to landlords and tenants in St Albans and the surrounding areas for over 10 years. 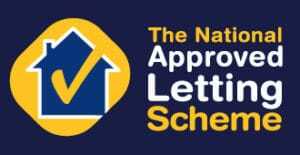 As a result, many clients have told us that they have never had better service from any other letting agents. See our testimonials or give us a call and find out for yourself. We are skilled at managing and maintaining properties of all shapes and sizes. Whether you have a newly built one bedroom apartment or a large luxurious six bedroom detached house. Our team will ensure that your property is well cared for at all times. We advertise our properties on Rightmove and Zoopla which are the two largest and most important property portals in the UK. As a result, your property is seen by millions of people when we market it. Leading to the best available tenants being found for your property in the shortest possible time.